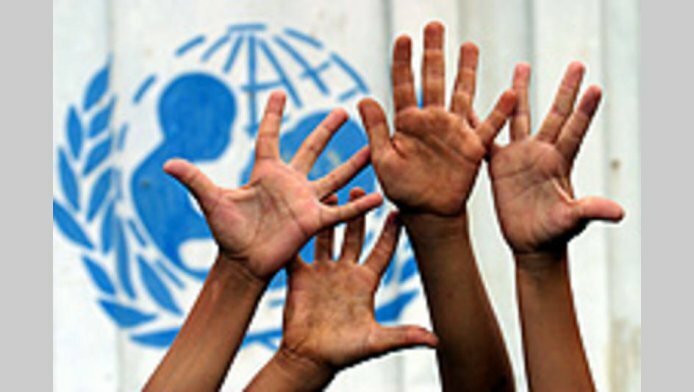 As part of its annual discussion of children's rights, the United Nations General Assembly will consider and make recommendations on the situation of children affected by armed conflict. Please read about the report from children and young people, and sign below to add your voice and endorse their demands! 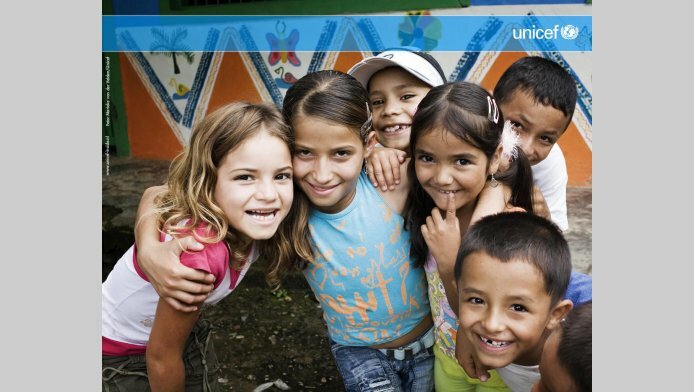 Como parte de nuestra discusion anual acerca de los derechos de los niños, la Asamblea General de Naciones Unidas considerara y hará recomendaciones de la situacion de los niños afectados por conflictos armados. Porfavor lee un poco acerca del reporte de Jóvenes y niños, y firma aqui para adjuntar tu voz y apoyar sus demandas! l’Assemblée générale des Nations Unies se penchera sur la situation des enfants touchés par les conflits armés. Apprenez-en plus sur le rapport préparé par les enfants et les jeunes, et signez pour soutenir nos revendications et joindre votre voix aux nôtres ! our charity 's appointment setting engagements for all women matters, a situation services within free breast cancers tests with respect to Latinas together minorities in silicon valley and San Mateo counties. on top of, The LBCA is offering manuals nobody can match the ladies in their amenities and furthermore function as translators when considering the spanish language discussing. consultations with cervical malignancy qualifications may also be permitted. The says that women older than 40 acquire annual breast cancers screenings and some women over 25 annual cervical cancer. Want an idea in order to real reasons like presidential conundrums? virtually a large number of a excited va politician boasts of: popular grades in support of proficient governing administration, organisation area furthermore school choices. quite about short term installment loan that come in this article, over the being out of work value or the prosperity of its inhabitants or each of our fair expenses. We have to stop the suffering of children. These conflicts are out of control and these children don't even have the basic necessities. A generation with no schooling! YyKTuj Looking forward to reading more. Great article post. AugisWell, I don't know whether it's the best one (I haven't seen much mini-football) but this is beaiuuftl goal, indeed.What's more, unlike with many other nice goals, it seems as the guy indeed meant to do what he achieved in the end.